Bronson was chartered as a city in 1934 and developed into a fine community. Bronson has an estimated 300 farms in the area. The agriculture is diversified, including dairy production, swine, beef, sheep and grain farming. Bronson is a zoned community of well-maintained homes, reflecting the pride and care of the community's residents. 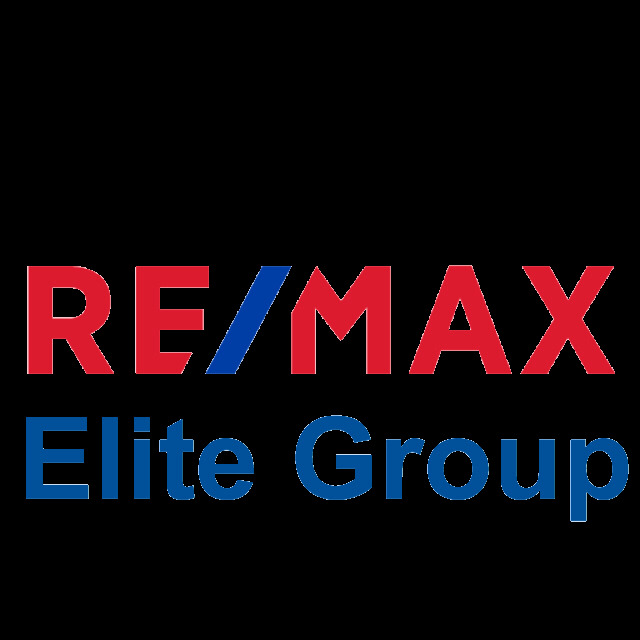 Homes may be purchased in Bronson at a very reasonable cost. 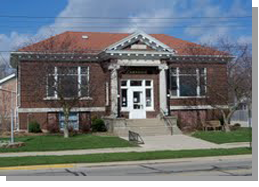 The Bronson Public Library building is one of the few remaining Carnegie Libraries still in its original unaltered configuration. The Friends of the Library is a devoted group of local area citizens dedicated to promoting and preserving this precious landmark. Its primary goal is to raise funds for maintenance and restoration of the facility and grounds and to encourage and promote increased use by all area citizens. Another major project had this facility declared a Historical Landmark. All parties interested in joining with the Friends of the Library and their worthwhile endeavors are encouraged to contact the library for details. The Bronson Community School District includes about one-third of the area of Branch County. Enrollment in the public school system is approximately 1500 plus students. Bronson Junior/Senior High School has about 700 students and is classified as a class C school for athletic competition. The school system enjoys a low dropout rate of only seven percent. The Bronson school system comprises of 4 buildings and a large athletic complex including a lighted football field with an all-weather track, lighted tennis courts, that are open to the public, softball diamonds and a baseball field. A soccer field is nearby. Also within the community is Saint Mary's Assumption School, an eighth grade Catholic parochial school, is located on the northwest side of the city, with an enrollment of 135 students. The facility includes an assembly room, library, gymnasium and nine class rooms. A preschool nursery for ages three to five is also housed at St. Mary's. Nearby further education schools including Glen Oaks Community College and Kellogg Community College are two-year junior colleges. Kellogg Community College also has a newly opened extension located next to the Branch Area Career Center in nearby Coldwater.